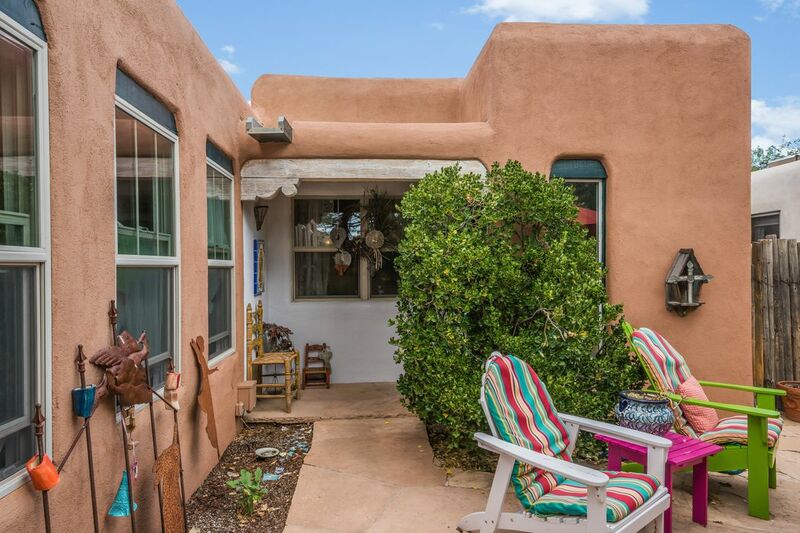 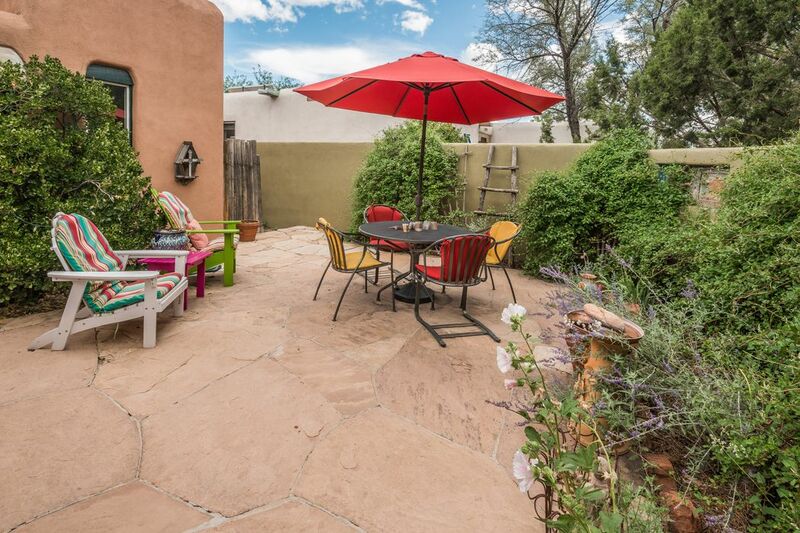 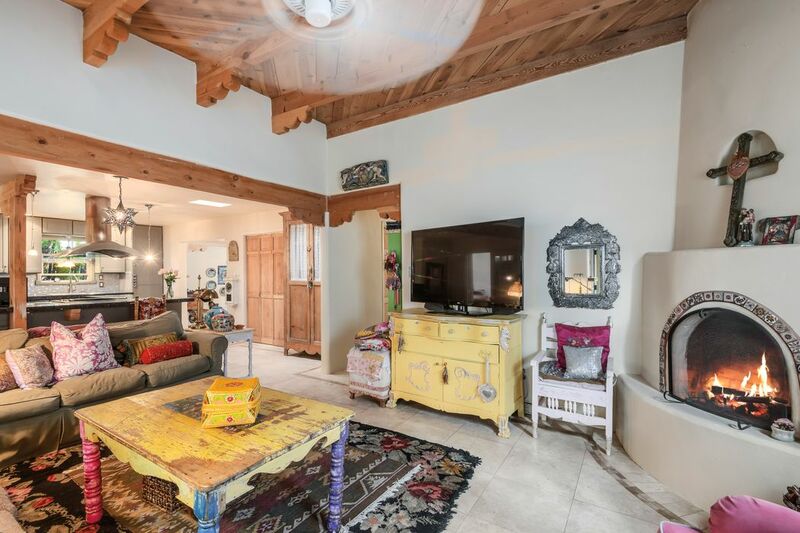 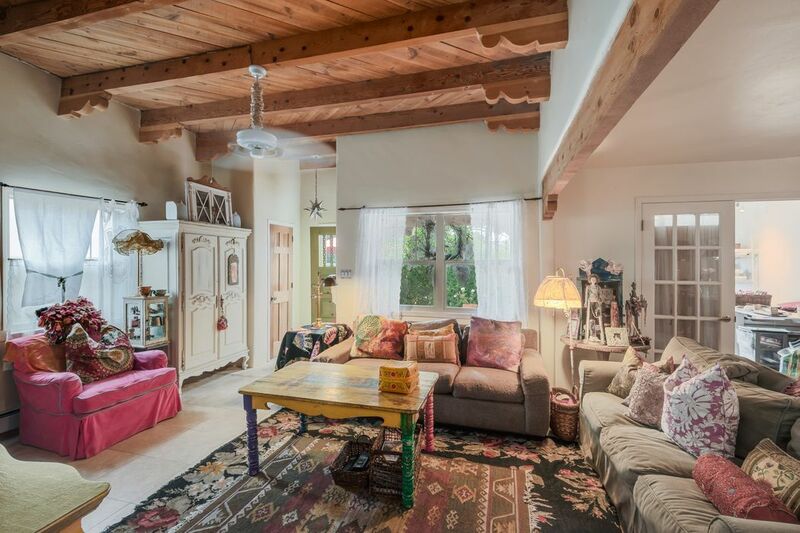 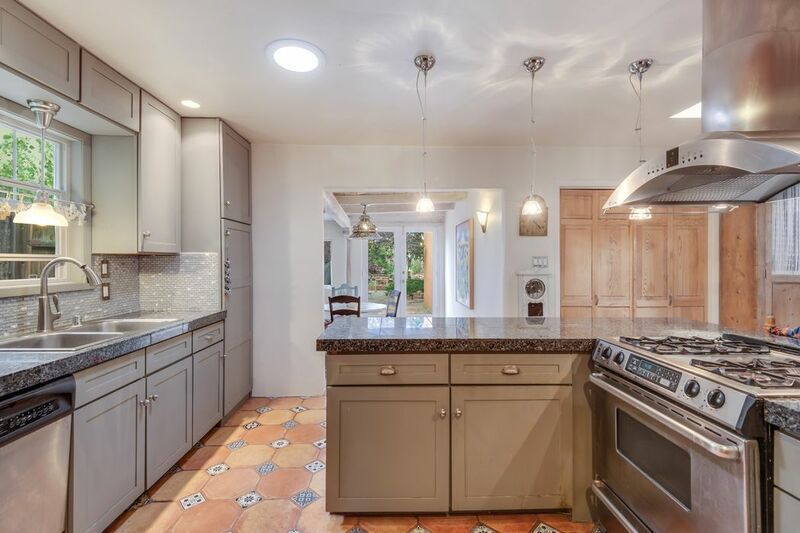 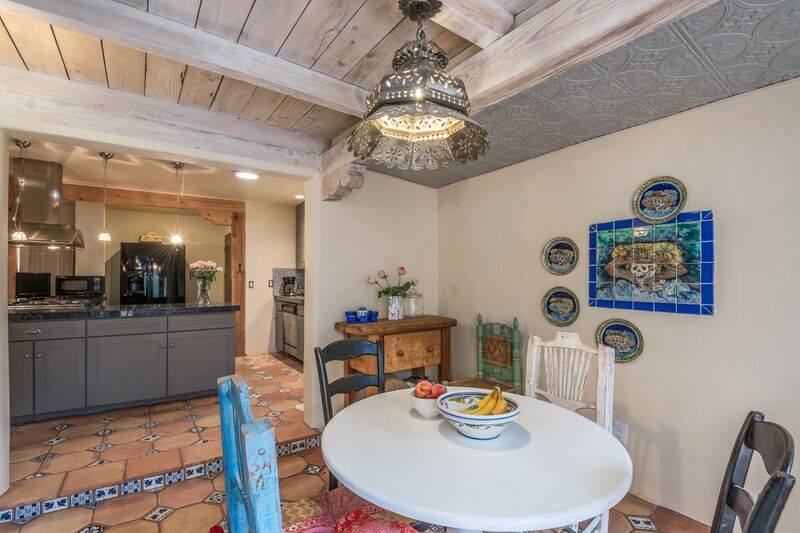 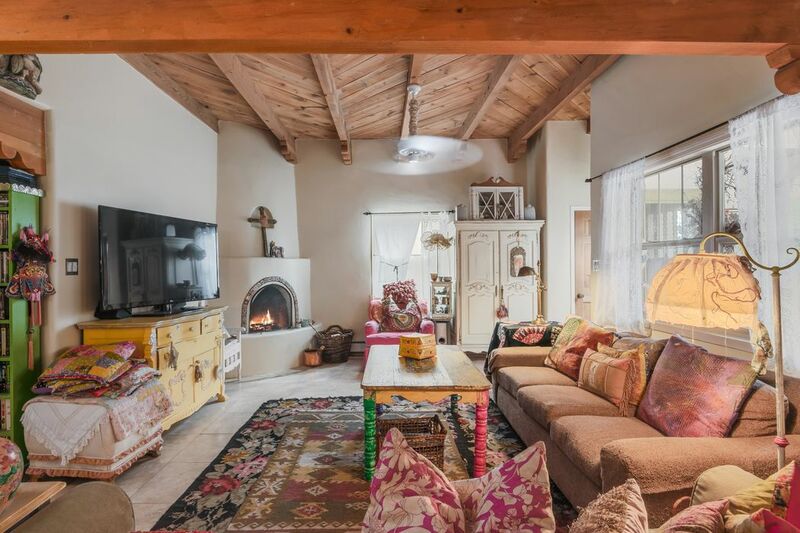 3364 La Avenida De San Marcos, Santa Fe, NM 87507 | Sotheby's International Realty, Inc.
$369,500 3 Bedrooms2 Full Baths1,800 sq. 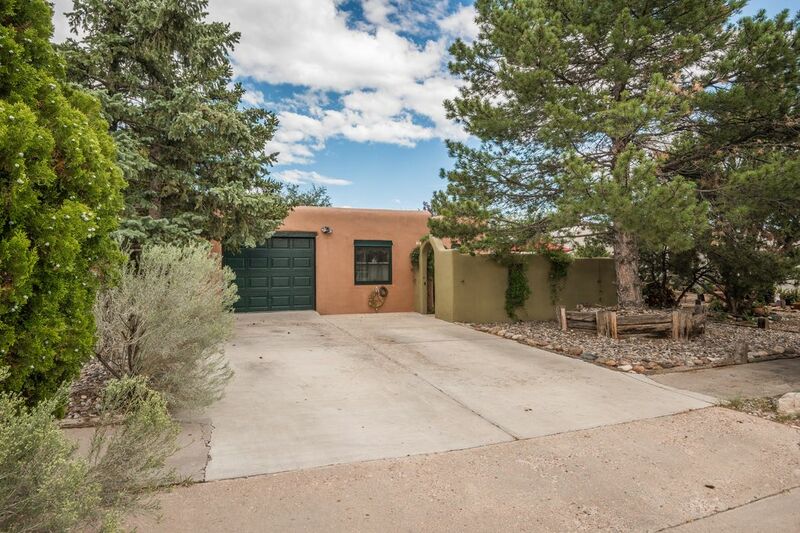 ft.
Central location in Pueblos De Rodeo Road. 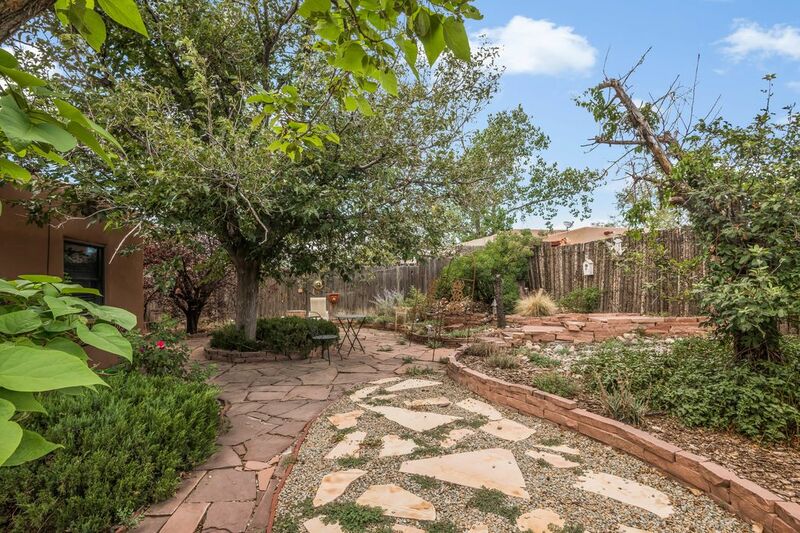 This lovely home offers 3 bedrooms, 2 baths plus a bonus room. 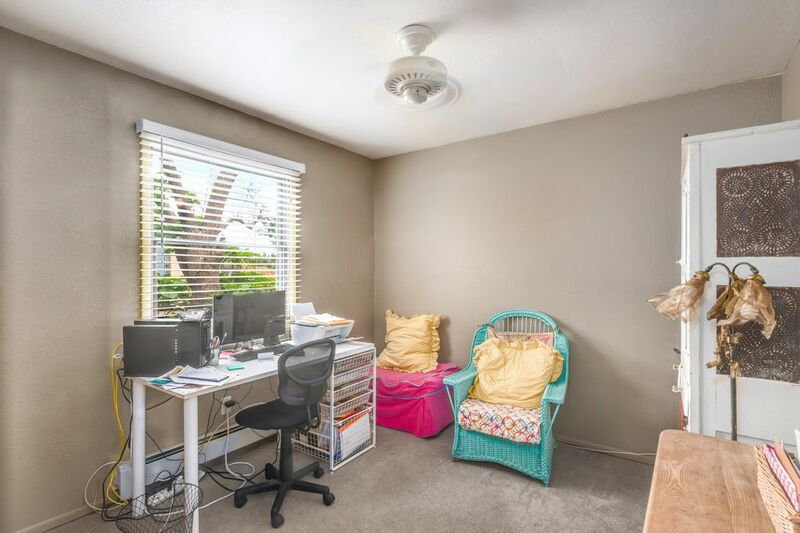 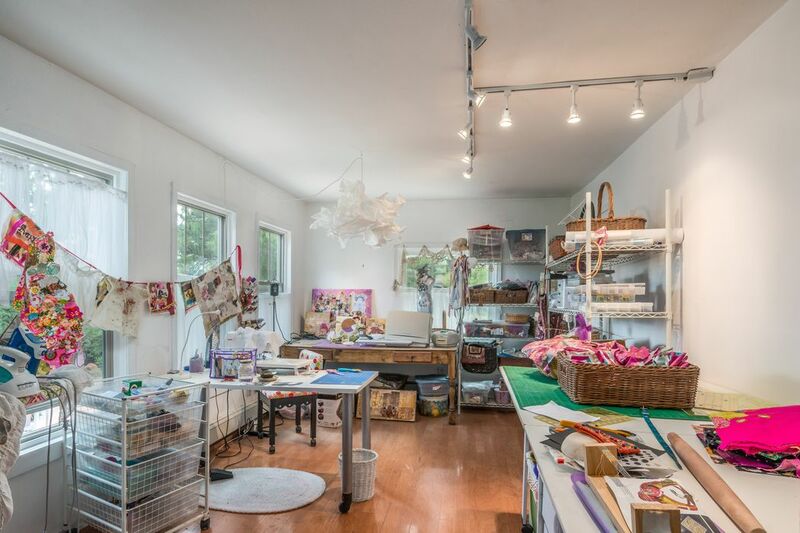 The Bonus room is currently used as a studio, could be a fantastic media den, library, or office. 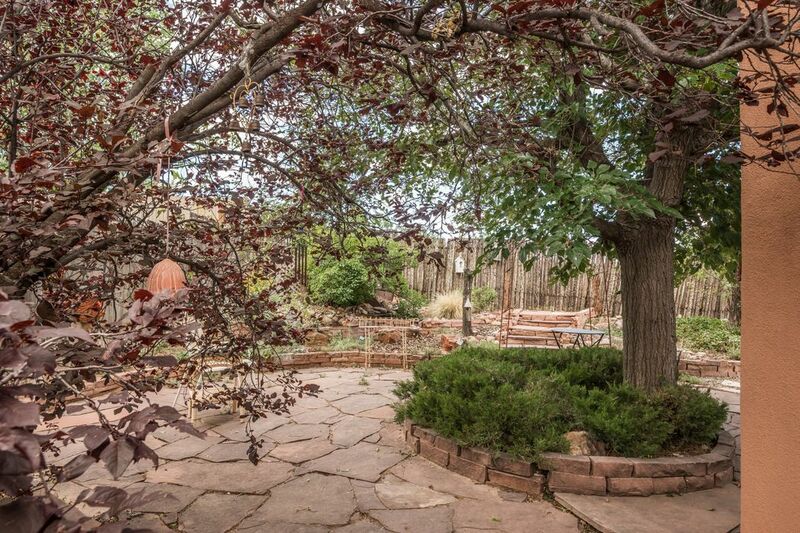 Beautifully landscaped front and rear yards; and the back yard opens to a green belt. 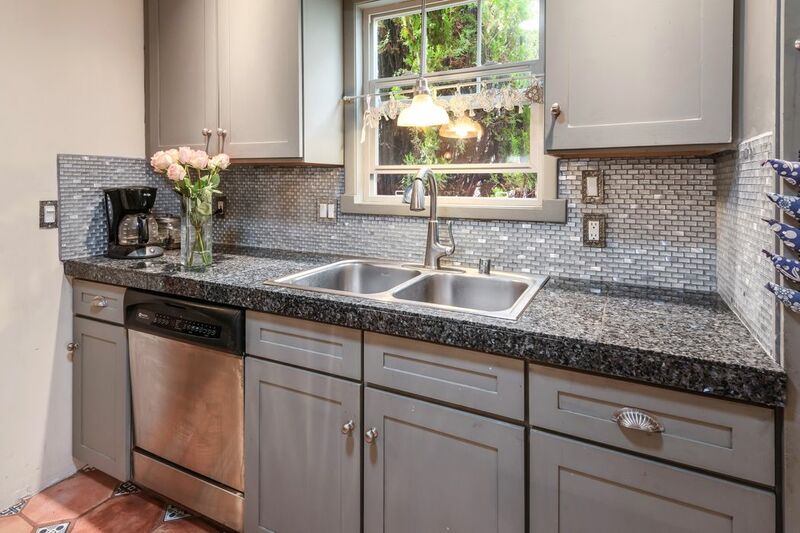 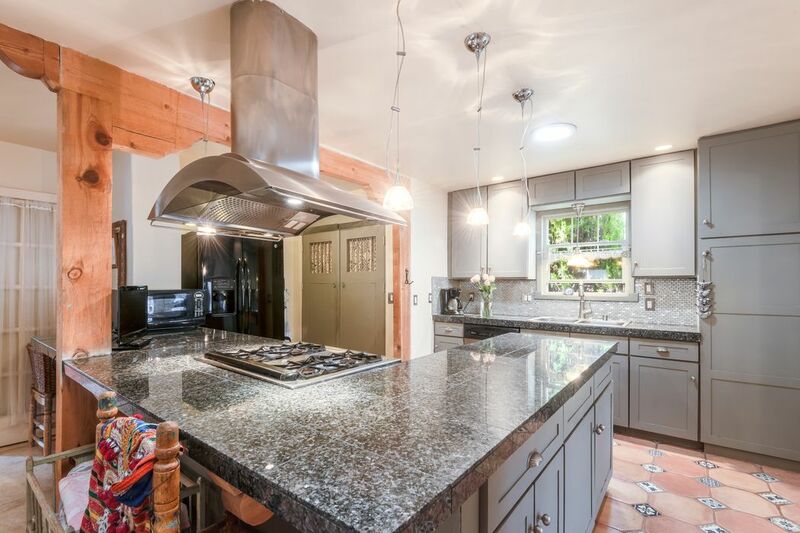 Kitchen has been tastefully modernized with stainless steel appliances and granite counter tops. 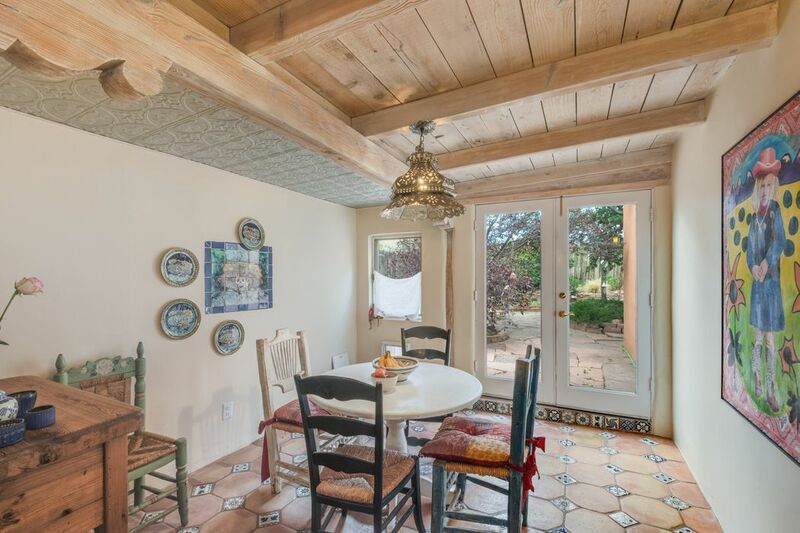 The whimsical and charming dining area was added, a sweet space to gather for breakfast or share lingering dinners. 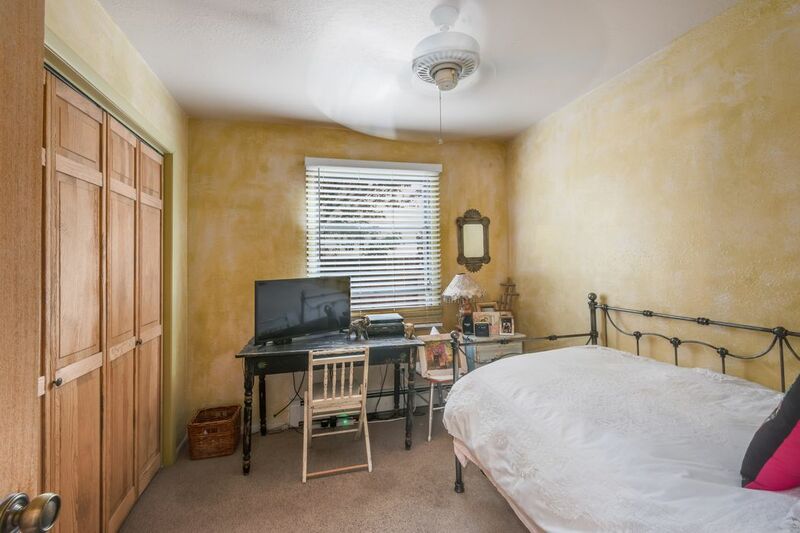 The three bedrooms are situated down a bright hallway where the two guest bedrooms share a beautifully updated bath. 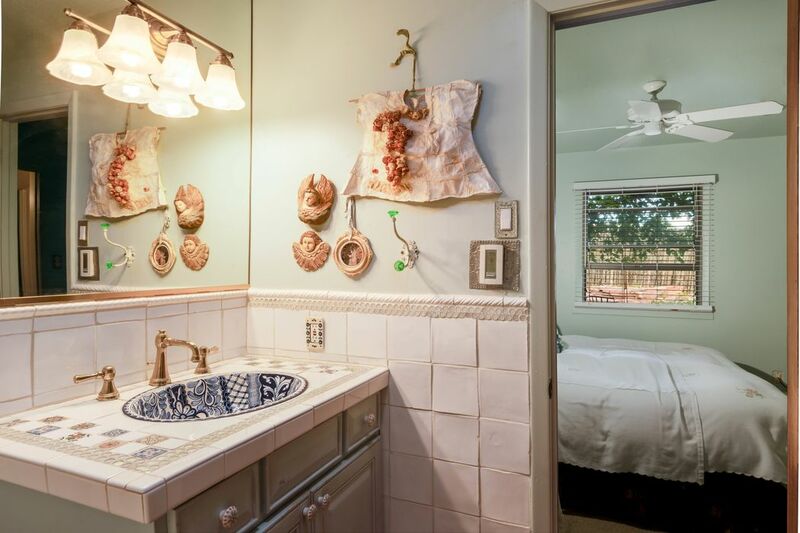 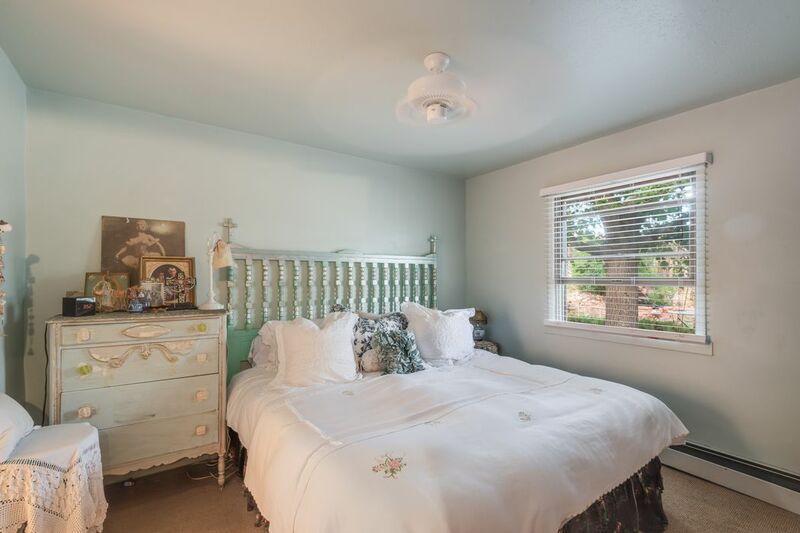 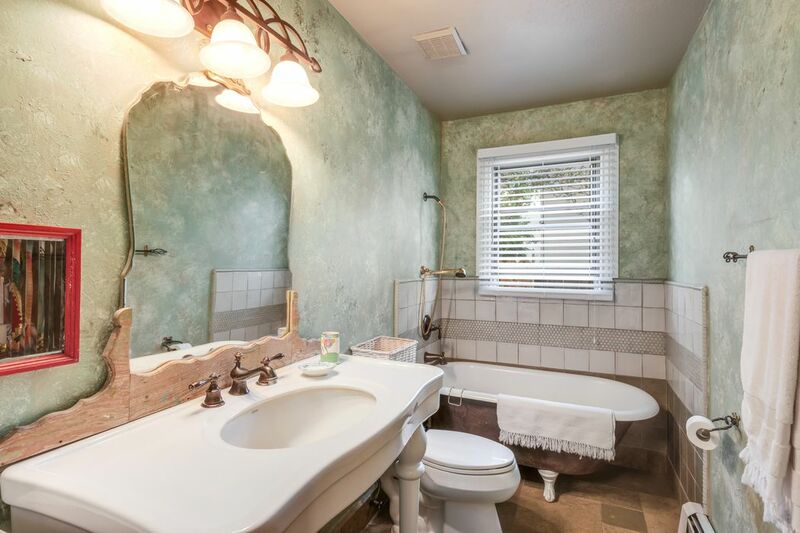 The master bedroom is cozy and offers a spacious shower with some of the most gorgeous tile work! 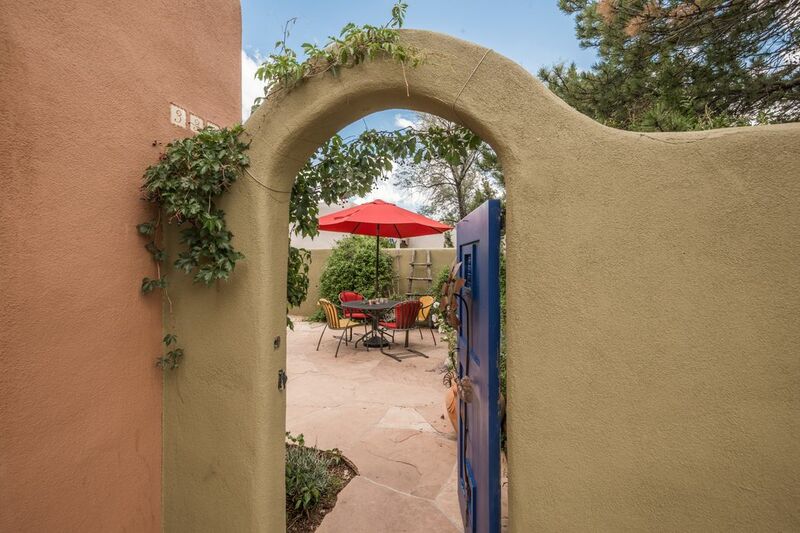 There is a single car garage and a very private front courtyard with a tall-stuccoed wall. 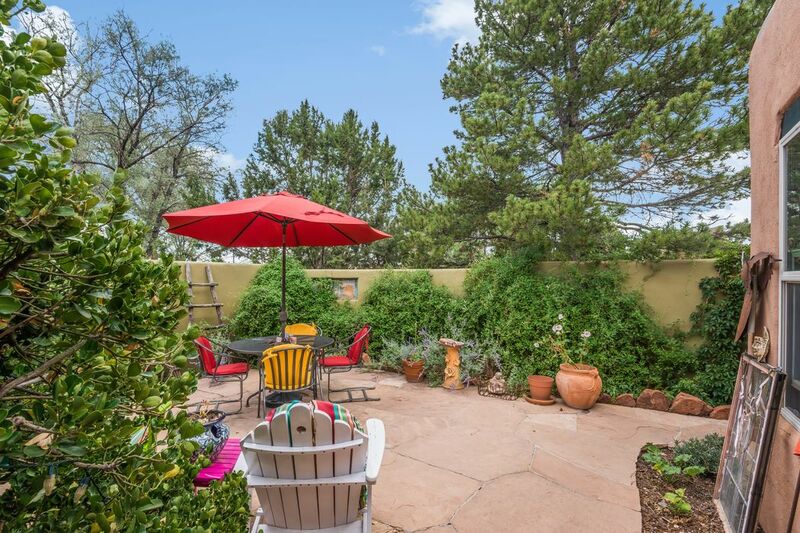 The roof has recently been redone making this home more than prime for its next owner to spend the upcoming winter.